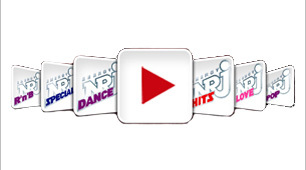 Do you wish to contact a specific NRJ FM programmer? If you have a comment or query you can e-mail us. Please note that not all NRJ FM programmers have an e mail address. If you cannot find one for the programmers you wish to contact, you can e mail it using NRJ e-mails. If you have found a broken link or any other technical problems on NRJ FM Website, we would be grateful if you could let us know by sending an e mail to NRJ webmasters. Please note that if you have reported a fault or error we do not normally reply once the problem is resolved so please accept our thanks for notifying us.